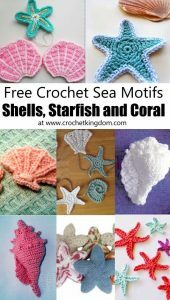 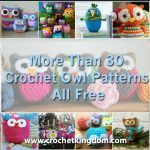 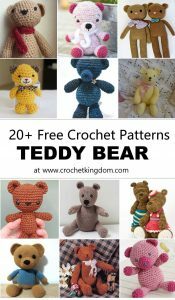 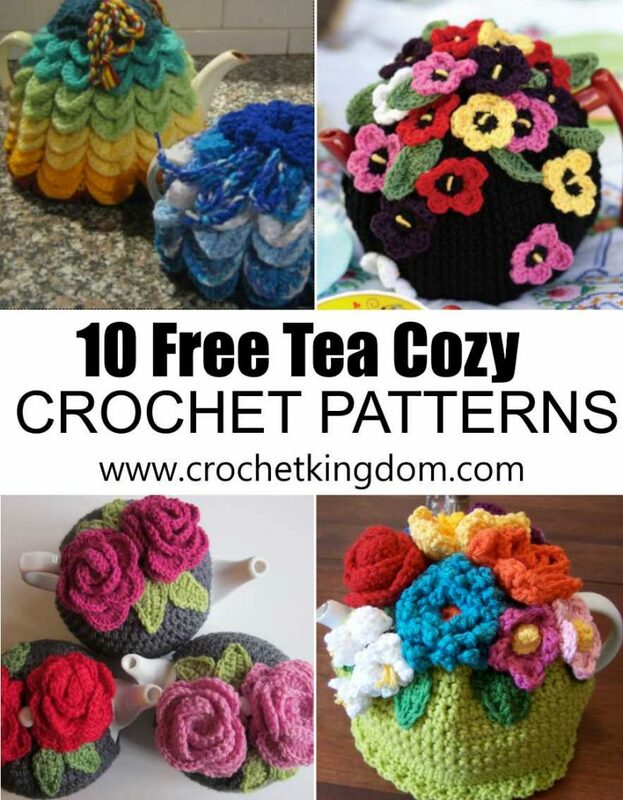 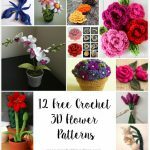 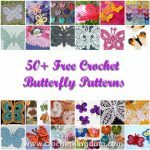 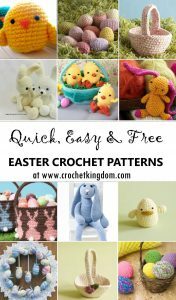 10 FREE Tea Cozy Crochet Patterns You'll Love Making! 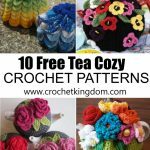 10 Tea Cozy Crochet Patterns You’ll Love! 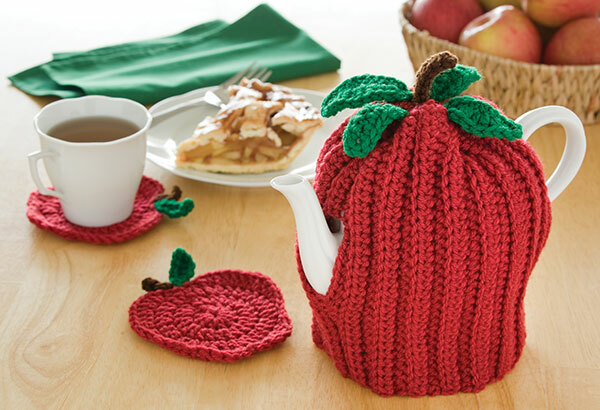 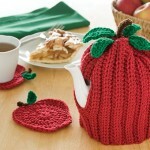 Crochet the darling Apple Tea Cozy & Coasters! 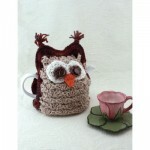 They will surely make you smile as they add a bit of whimsy to your kitchen. 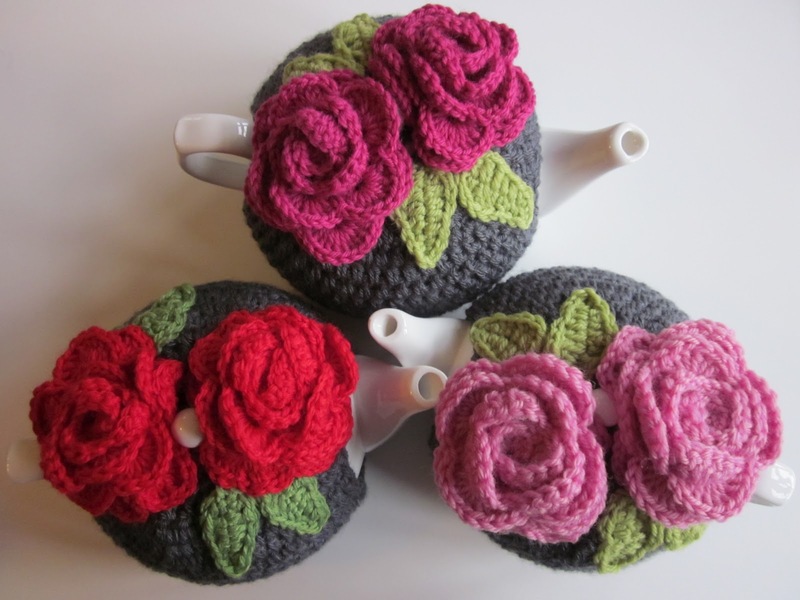 Tea cosy embellished with two large 3D roses designed by Leah. 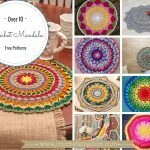 The top down design means this pattern makes for a quick hook up. 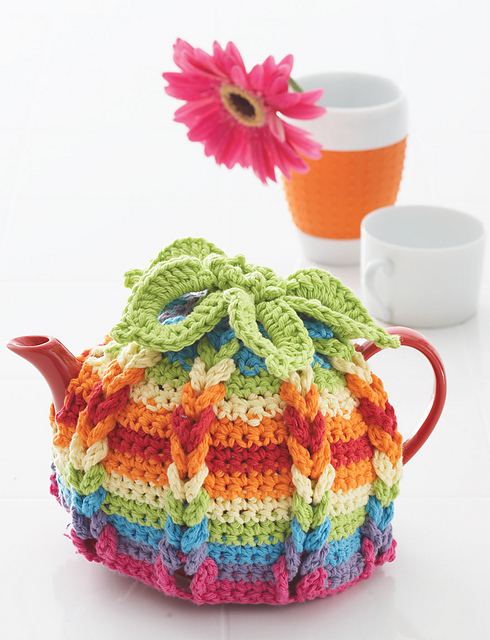 Ideal for beginners and sure to guarantee a perfectly sweet cosy for your teapot or someone else’s teapot. 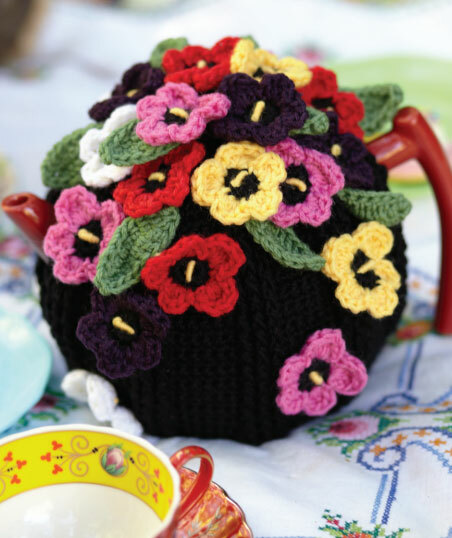 The centres of the flowers can be made from yarn or you can add beads also. 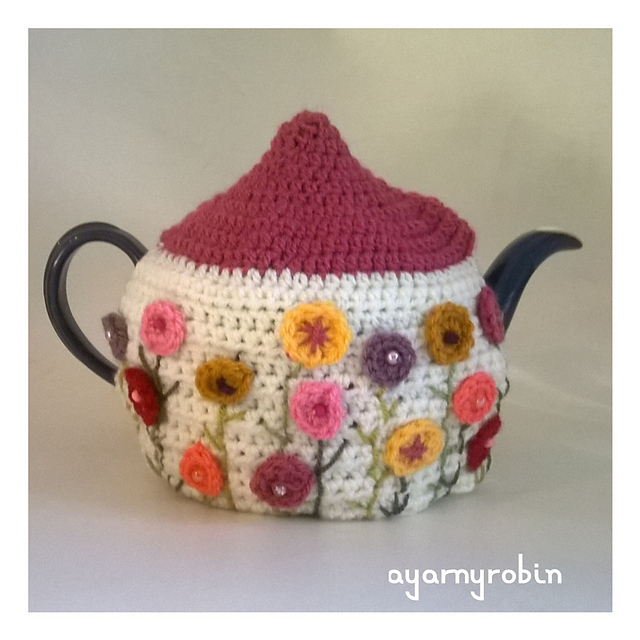 Designed by ayarnyrobin. 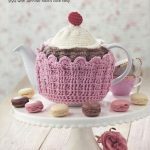 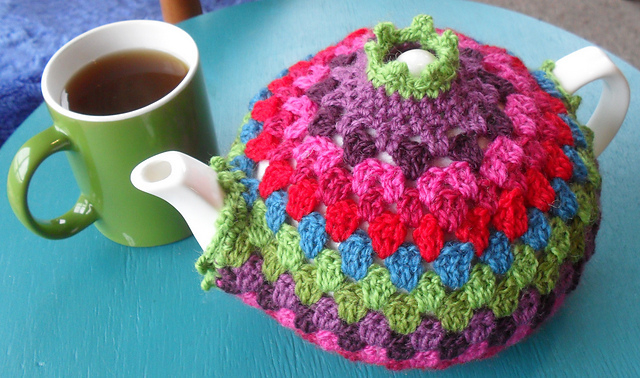 Keep your tea warm with this scalloped tea pot cosy pattern. 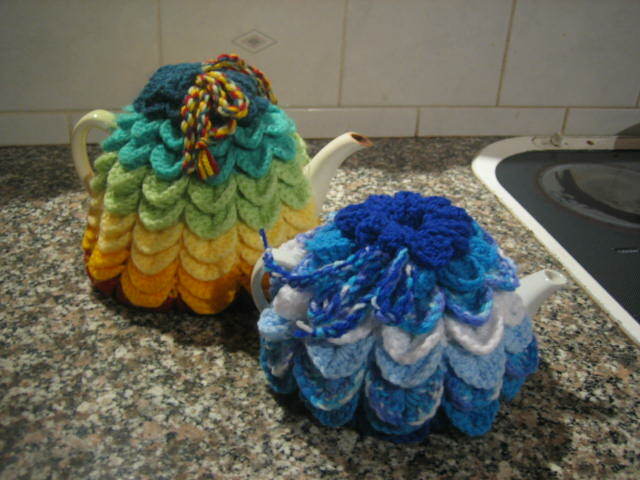 Front and back are made alike and then sewn together on the sides leaving openings for the teapot spout and handle. 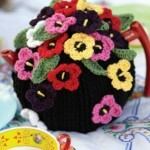 The flower is made separately and sewn on the top of the Tea Cozy. 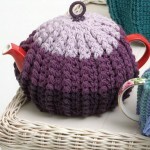 Granny stripe tea cosy pattern by Crochet with Raymond. 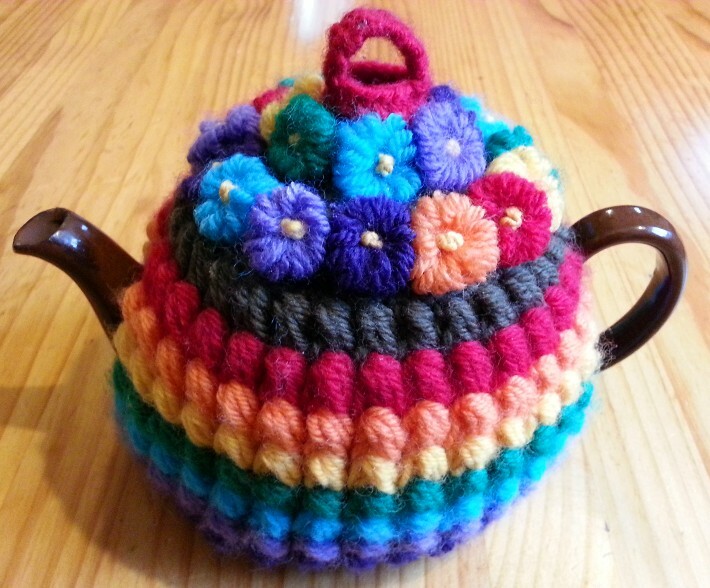 A tea cosy adorned with tons of multi colored crochet pansies. 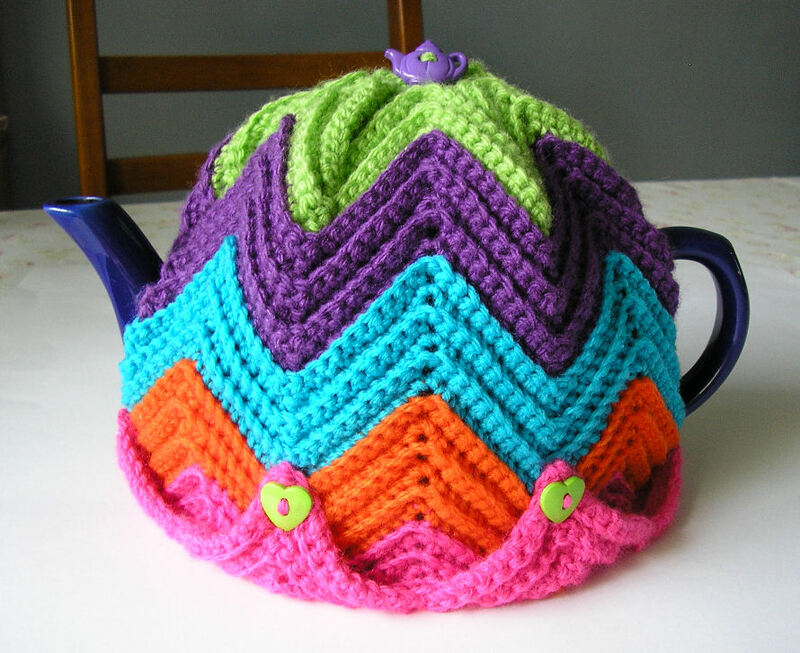 Stunning graphic rippled tea cosy pattern. 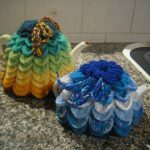 Hanging loop and flowers tea cosy by Megan Mills. 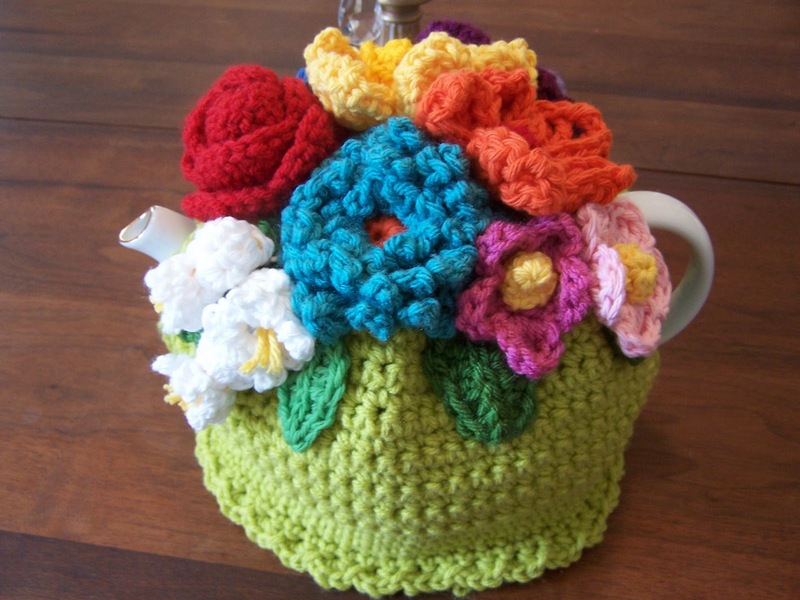 Sweet tea cozy adorned with 3D flowers designed by La Vida Dulce. 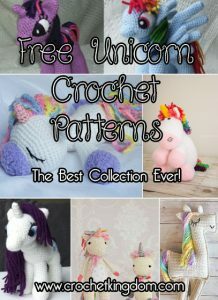 What would be just SUUUUPER awesome, is it you actually provided the patterns that you refer to. 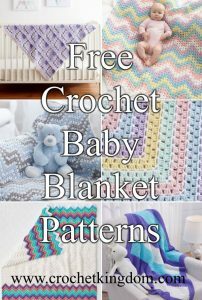 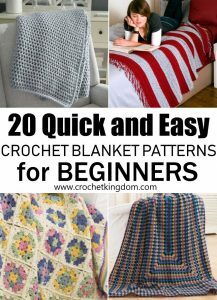 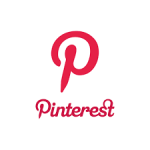 They are provided, the title of the pattern is a highlighted link to the pattern.